IMD Assessment Day – what is it? Forget 30 minute admissions interviews. The IMD assessment day is the king of the interview and assessment process. 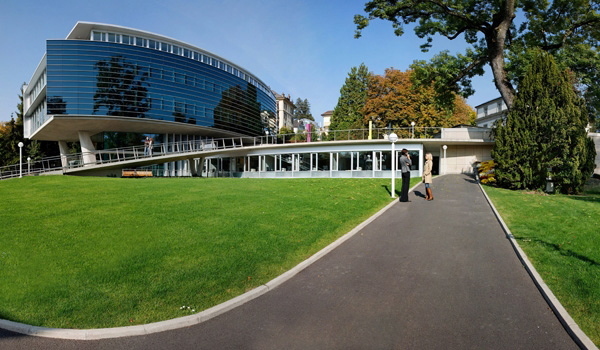 Over a full day, MBA applicants (assessment day participants) visit the IMD campus in Lausanne, Switzerland, and go through multiple stages of assessment. IMD was ranked no.1 among Forbes International business schools 2013 rankings. 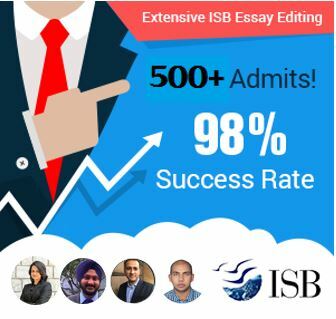 As we have detailed earlier in a post on one (successful) IMD MBA applicant’s experience, the process has a number of components, and each requires specific preparation to do well at. While a lot of it comes down to one’s natural ability to network, preparation definitely helps. We say this on two counts: people who went to the IMD assessment day with minimal preparation and were then surprised and felt under-prepared by the intensity of it, and people (including our clients) who prepared well and stated explicitly how they felt rewarded by it on IMD assessment day. The IMD assessment day is really made up of six different components. Here is how to prepare hard to meet each successfully. – Meet and greet and campus tour: To begin, you will meet up with a member of the admissions team, and will also get to meet other participants who will be with you through the day. You begin with a tour of the beautiful IMD Lausanne campus. 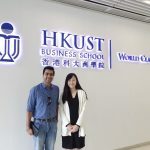 – Personal interview: In terms of structure, the IMD MBA personal interview may seem similar to many others. To a great extent, it is – about 30 to 40 minutes of personal interaction with one (some applicants have also reported two occasionally) interviewer. What can be different, though, is the probing. IMD personal interviews are known to be thorough, so preparing for it is recommended. Don’t get us wrong here – the interview will be conversational and your interviewer will absolutely make you feel comfortable – but be thorough with your preparation. The interview is also known to include, sometimes, fun puzzles, which help make the interview lighter and give you a different dimension to think on. – 5 minute presentation: You are given about 30 minutes to prepare your analysis and present your perspectives on a mini business case. You work on transparencies (remember those?) instead of on a laptop, and the time restriction is pretty strict – no stretching those 5 minutes to 6. Towards the end, after each participant has presented, you may be asked to work in a group and prepare a summary. Preparing for this inevitably means brushing up on your business basics and practising to make your point in 5 minutes. Knowing basic case analysis skills, and understanding how to tackle business cases, can be invaluable for this part. 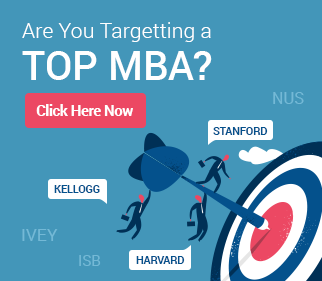 – Lunch and interaction with MBA alumni: IMD as a school is focused on determining fit, and wants to ensure that each individual they select for their class of 90 has the right credentials and achievements to be there. Lunch with IMD alumni is not so much an assessment as it an opportunity to get to meet IMD alumni and know their perspectives. – Case discussion: About two weeks before assessment day, IMD MBA candidates are sent a detailed case study that they need to prepare for discussion in class with other participants, coordinated by an IMD professor. This is usually a detailed case (one of the types that you might see in business school during your MBA) and the discussion will revolve around the specifics of this. Good preparation for this discussion involves reviewing and analyzing the case along multiple dimensions, and presenting your perspectives (and defending them) on various alternatives available. In class, be prepared not just to present your own views, but also constructively discuss and learn from others’ (including the professor). Key skills that can help this ace part include case analysis and review skills and a penchant for numbers. – Class observation: The final part involves observing a live MBA class. Typically, assessment day participants do not participate in class discussions but only observe silently. This last part is meant to be more informational, and is meant to help the participants assess and understand the teaching style and environment at IMD. Overall, therefore, the IMD assessment day is an intense experience, but also a rewarding one. Every participant who attends it comes away impressed with IMD’s structure, organization, and thoroughness. When they do get that IMD admit, it is, for this reason, that much more prized! If you are preparing for IMD Assessment Day, we can help! Get in touch with us today! Awesome article……this is the only piece of writing on the web that talks about IMD interviews in such depth. This helped me a lot in understanding what I should expect on D-day.